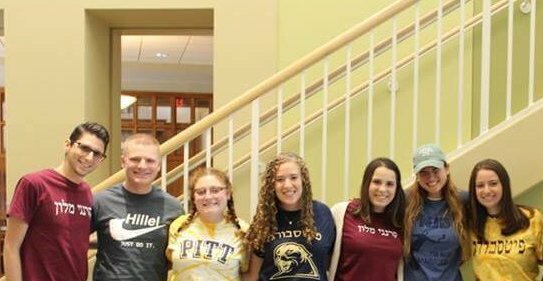 Panthers for Israel is a pro-Israel student organization at the University of Pittsburgh. 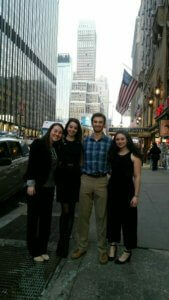 We are committed to educating and raising awareness of the political and cultural aspects of Israel. 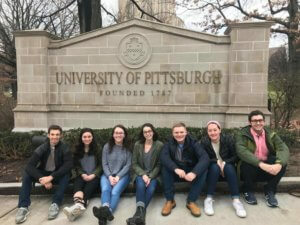 Our goals are to bring the spirit of Israel to students of the University of Pittsburgh, to raise awareness of Israel at the University of Pittsburgh, to educate the campus community about politics and culture relating to Israel, and to get more students in touch with Israel. 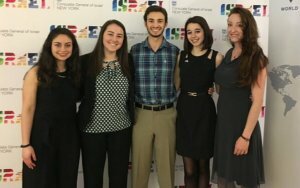 We achieve these goals through educational and fun events open to the campus community, as well as by creating a healthy dialogue about Israel on campus.